Xiaomi Redmi 5 Features including RAM, Storage and Price Leaked! Seems like this is the year of back-to-back leaks. 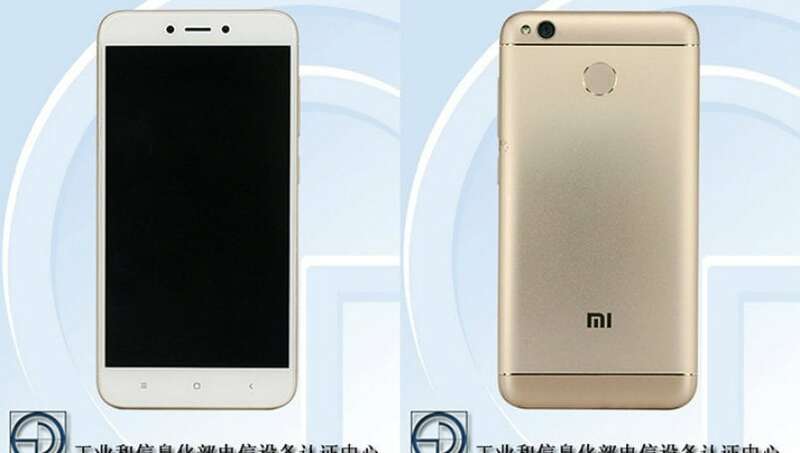 Recently, the mind-boggling Xiaomi Redmi 5 features have been revealed on Weibo, and they look quite fascinating. Just a few days ago, the prices and specs of Xiaomi X1 were leaked on Weibo. Redmi 5 may either sport the exclusive Snapdragon 625 or the Snapdragon 630. However,there are rumors that Redmi Note 5 may also have the same Snapdragon 630. The 7.6mm device bears user-friendly navigation buttons along with a fingerprint scanner on the back. We’ve mentioned some more crucial Xiaomi Redmi 5 features below. While the Snapdragon 625 chipset with 3GB RAM and 16GB internal storage will cost ¥859/$127, the one with 32GB storage will cost ¥1039/$153. The Snapdragon 630 chipset is available in four variants with different RAM and storage capacities. And the company has fixed the smartphone’s prices depending on these factors. The highest price for Xiaomi Redmi 5 with Snapdragon 630, 4GB RAM and 64GB internal storage can be ¥1299/$192. Also, it was in news that Xiaomi Mi MIX 2 and Xiaomi Mi MIX 2 Lite variant will get launched together. However, Xiaomi has not talked about when it will roll out these gadgets. The battery of this to-be-launched smartphone is rumored to be 3,680mAH. As per the rumors, its front camera and rear camera will be of 5MP and 16MP. Some of Xiaomi Redmi 5 features include its display size of 5 inches, and a screen resolution of 1080*1920. As the company has not spoken anything about its official launch, we just hope to try this promising smartphone soon. Is it true? I mean I haven’t heard any information about Xiaomi Redmi 5. By the way, Nice Article. Thanks Salman for commenting… These are kind of rumors and leaks. Still unconfirmed so far!! !